Kono Coffee are a sustainable coffee company formed in Sierra Leone with a base in London, enabling them to sell into the UK. We worked together to create a unique brand identity that uses traditional African patterns and colours to emphasise the exotic nature of the brand. 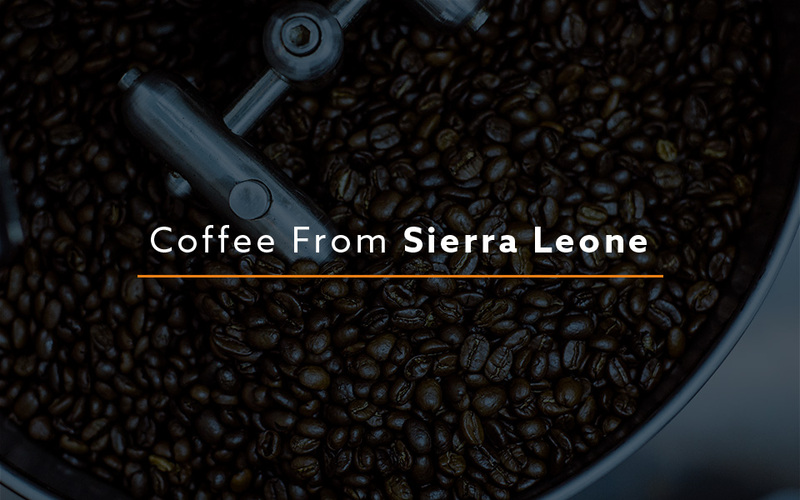 Grown in Sierra Leone, Kono Coffee is known for it's rich taste and thick dark blend. 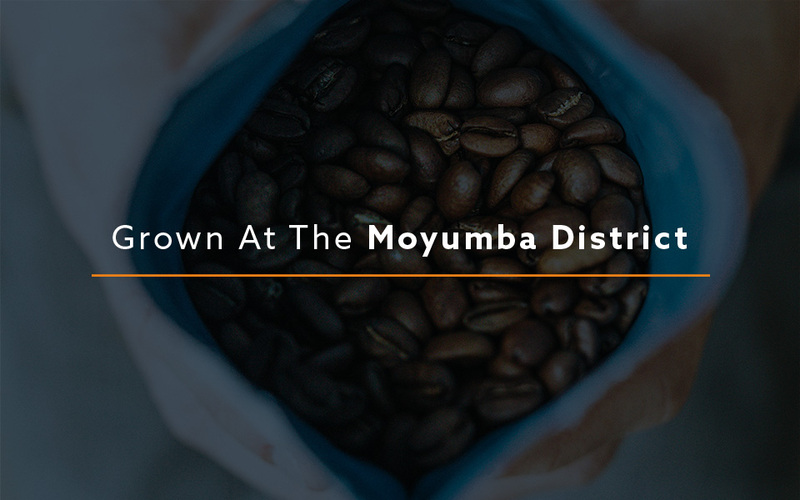 When they approached us, Kono had one eye focused on exporting coffee to the UK, and the other on opening physical premises across the nation. They approached Canny in need of a flexible brand identity system that would convey their African roots, take inspiration from traditional African colours and shapes, but also represent the high quality coffee product that they produce. With eyes set on a traditional African brand identity, a logo mark was discounted at an early stage. We spent time researching traditional African art, including the techniques and materials used to create it. 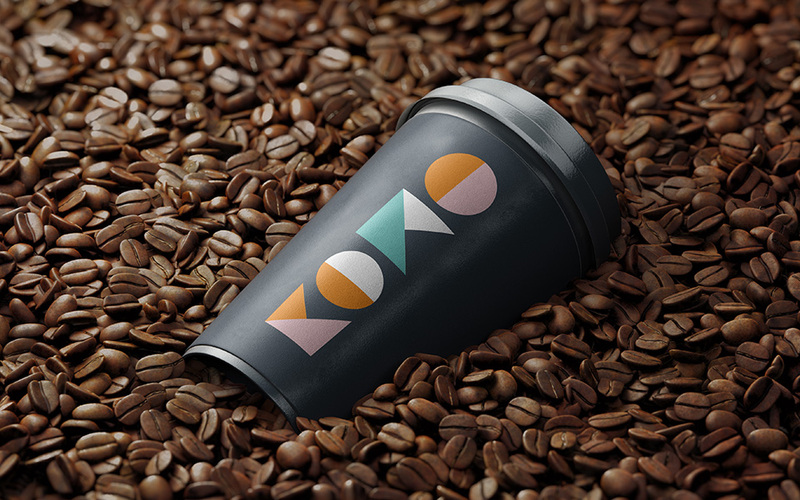 The rich personality of Kono Coffee comes through full force in their lettering, made up of lively shapes and colours. 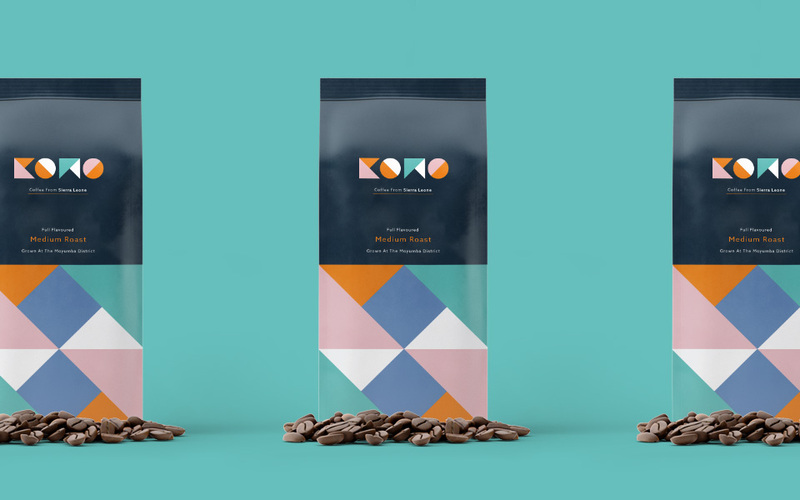 With a plethora of startup coffee companies in London, Kono were keen to differentiate their brand through the story they tell when people interact with their brand. 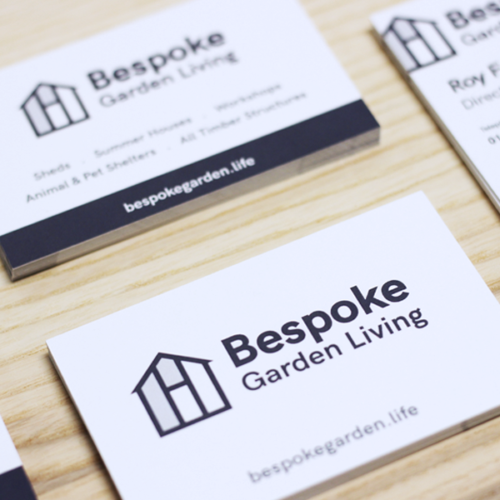 We created a range of traditional brand collateral such as letterheads and business cards that incorporated the African pattern that's present throughout their identity. 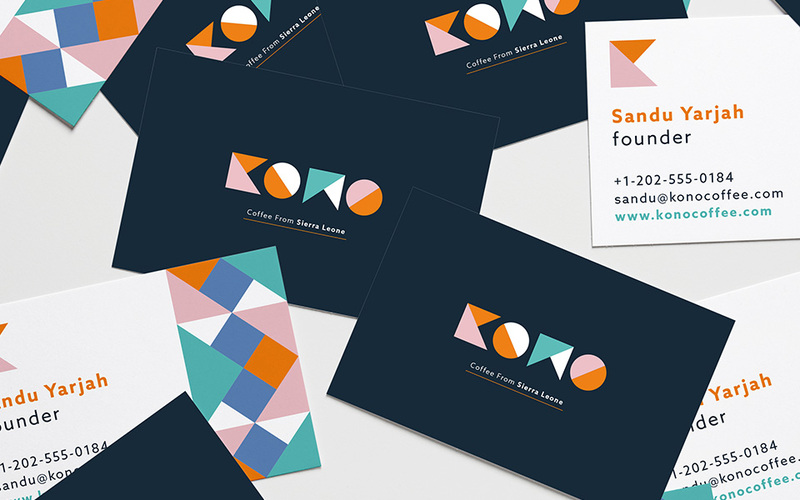 With a range of brand touchpoint, it was important that the base pattern we created for Kono Coffee could be adapted and used across an entire range of collateral. The pattern can scale, rotate, and join together to form a completely unique design depending where it'll be used. 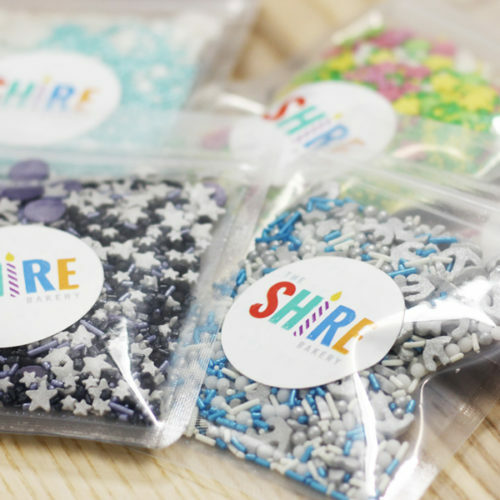 Individual shapes and elements from the pattern can also be scaled up to give it even more flexibility. 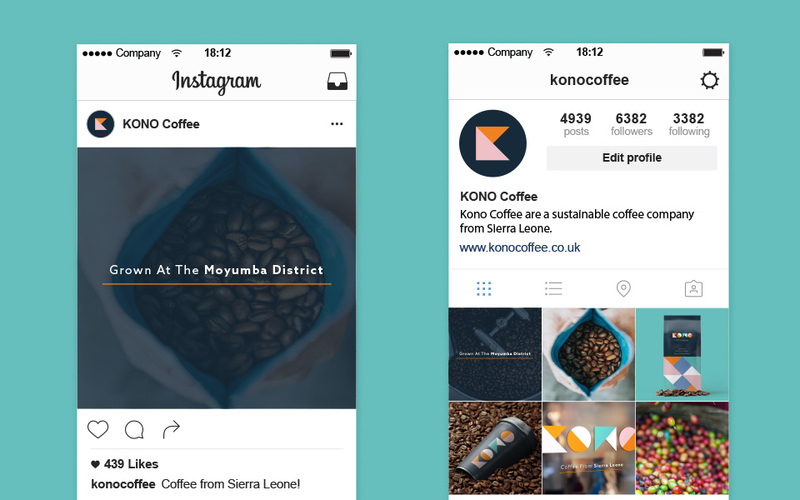 Kono Coffee are starting out initially by selling their coffee beans directly into the UK through their e-commerce website. 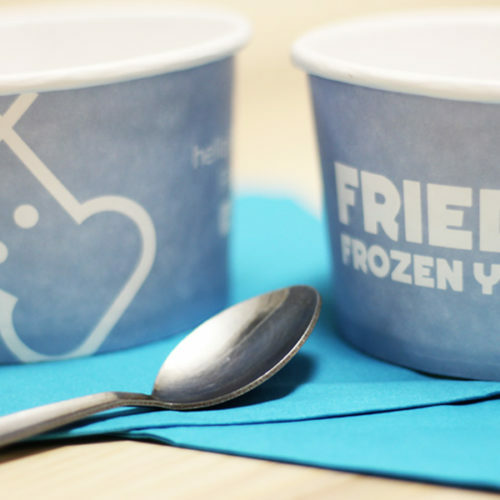 However, as they grow, they're looking to open physical locations. With that in mind, we created an early look at what branded paper cups, internal store artwork, and barista's tabards might look like. 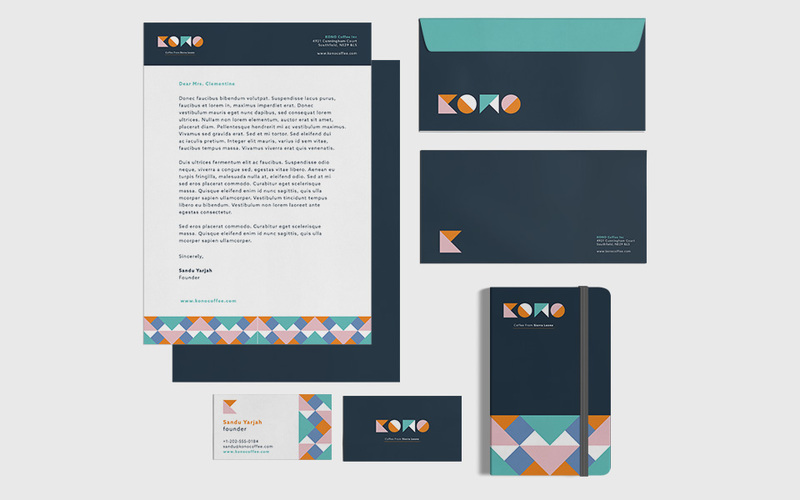 Kono Coffee is an ambitious project supported by a unique brand identity and story. 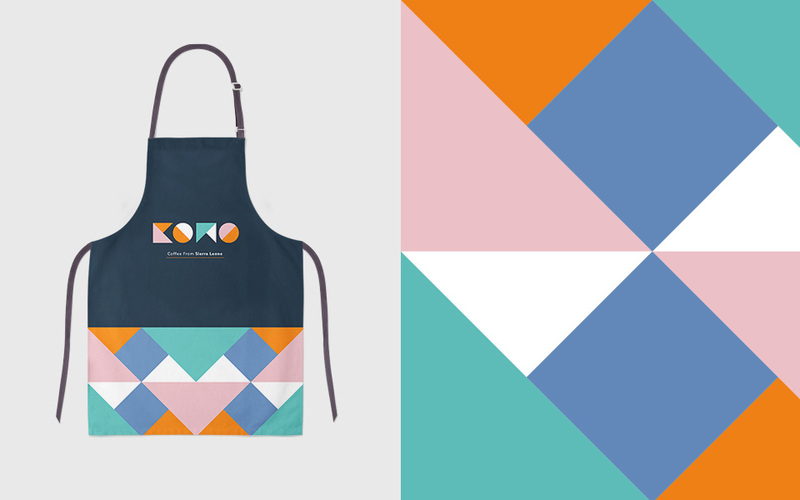 With African tradition at it's core, Kono hope to make a big splash in the UK market.